Did you know pollen grain in the air can actually cause cough and cold to some? If you did, you wouldn’t be surprised to know what we’re about to say next. 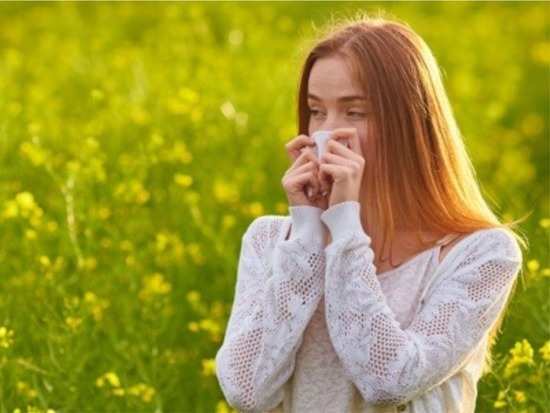 A new study from Australia says that the presence a certain kind of grass pollen in the air can actually be of help to health practitioners to predict when hay fever asthma could strike. The study involved a researcher from the University of Queensland and the School of Public Health. A professor from the latter school said that the collaborative study made use of plant DNA methods to identify and track different strains of pollen. The research study involved tracking of grass pollen for seasonal variations and found that it was released into the atmosphere later in areas further from the equator. Dr. Osborne said his research could be of help to allergy suffers to help them prepare for the hay fever season and also doctors to prescribe more customised treatments. He also added it will help asthmatics manage their asthma better. The team is currently hoping to expand on the research to create a unique profile of all the grass pollen species to be able to der time the most harmful strains. When asked about his methodology, he said, "We are doing this by examining hospital and GP records in the United Kingdom and seeing if demand for these services involving asthma and rhinitis correlates with the presence of one grass species over another. The team hopes that within three to four years the research study will allow them to produce a more reliable forecast of when and where exposure to pollens occurs.